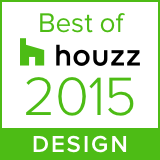 CultivArt of Perth has been awarded “Best Of Houzz 2015” by Houzz, the leading platform for home renovation and design. 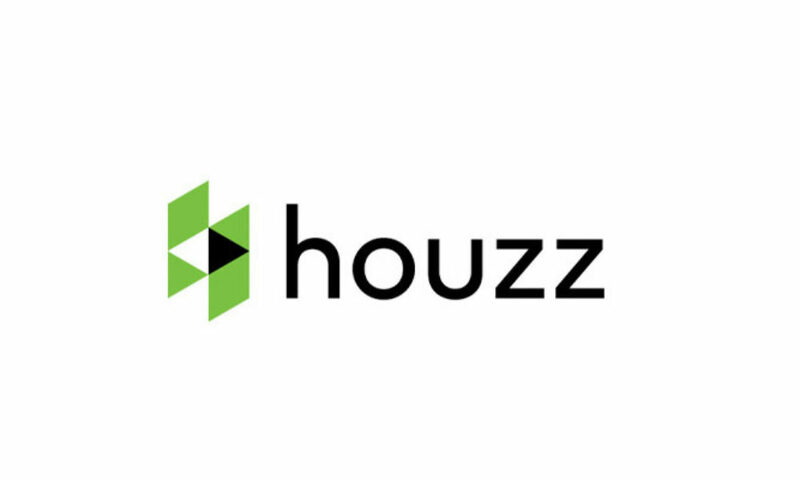 We were chosen by the more than 25 million users that comprise the Houzz community (with over 1 million in Australia) and selected from among 500,000 home professionals worldwide! The Best of Houzz is awarded fall into two categories: ‘Customer Satisfaction’ and ‘Design’. CultivArt’s work was the most popular among the more than 25 million monthly users on Houzz. affectionately known as ‘Houzzers’. We have received a ‘Best Of Houzz 2015′ badge on our Houzz profile, to highlight our talents to the Houzz community. The badges highlight the award winner’s popularity and satisfaction rating among their peers on Houzz, distinguishing them to Houzzers around the world who discover and love their work. Jason Chuck, Managing Director of Houzz Australia, says: “It’s great to see CultivArt recognised as the Best of Houzz from across Australia and more than 500,000 businesses worldwide. It’s a genuine tribute to their expertise when the award is judged by our community of homeowners and design enthusiasts who are actively building, renovating and decorating their homes.” Follow CultivArt on Houzz today.